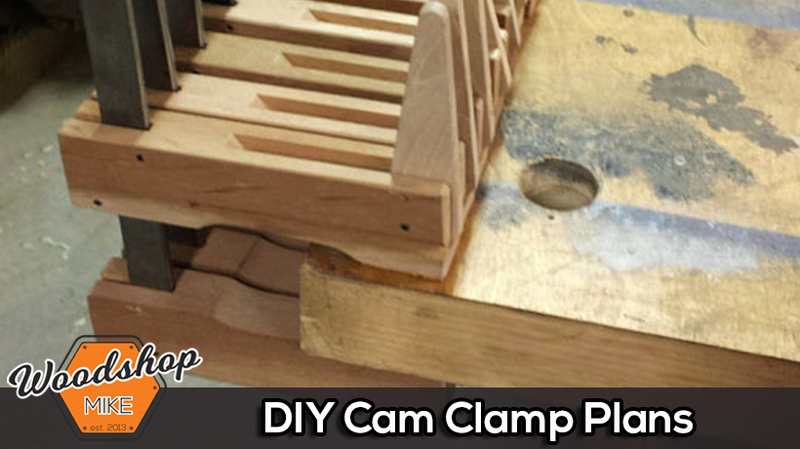 DIY Cam Clamps & Plans! 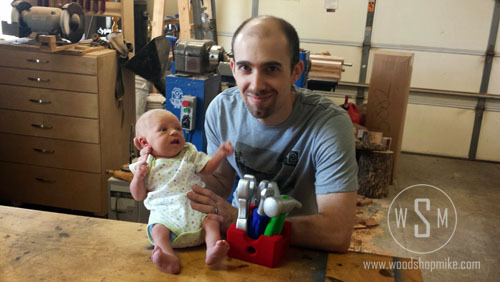 You are here: Home / Projects / DIY Woodworking Cam Clamps & Plans! Wanna make some legitimate DIY cam clamps on the cheap? Why wouldn’t you! I was able to build 20 for about $30! So first, a moment of confession. I disassembled a broken cam clamp I’d purchased many years ago to use as a template for my clamps. Whew, I feel better with that off my chest! Just to make things easy, here are the downloadable plans! 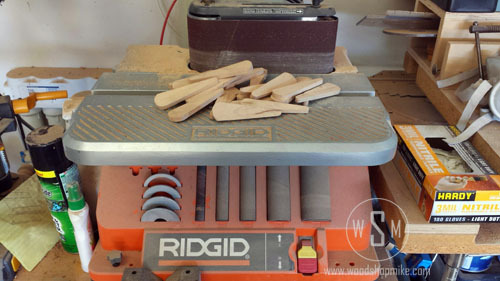 Using flat sawn stock will end up yielding the strongest clamps, but I wouldn’t get too hung up on this. 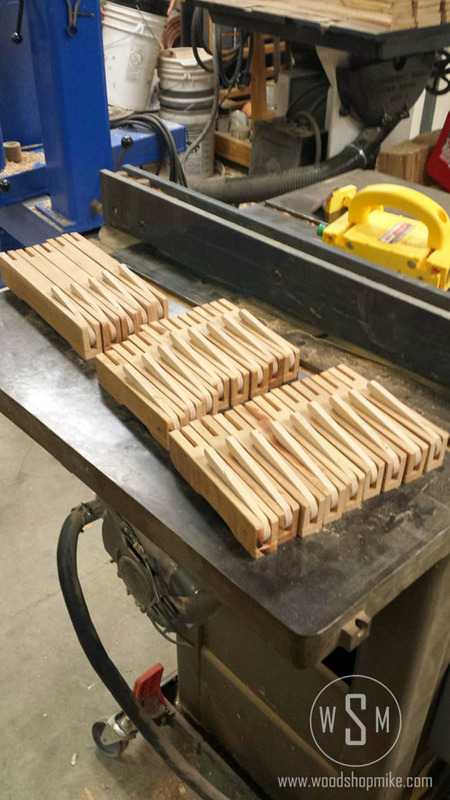 So, for the clamp bodies, you’ll need 1″ thick stock cut into strips that are 1 1/2″ wide & 6 1/2″ long. 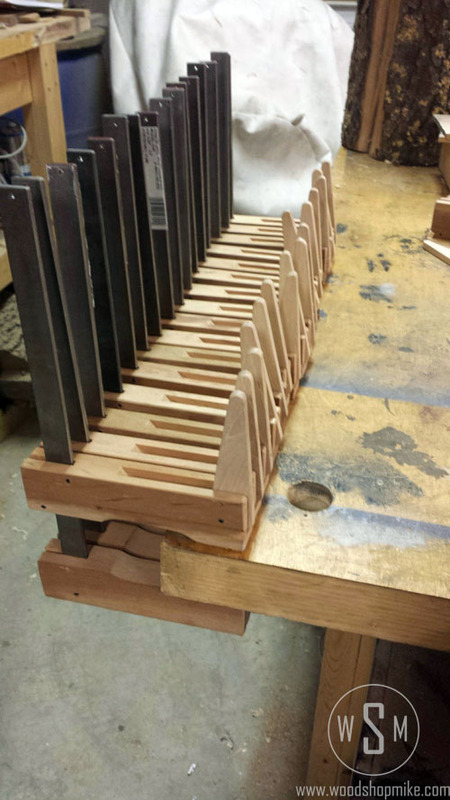 When you turn these flat sawn pieces up on end, you get quarter sawn material in the direction of clamping force! 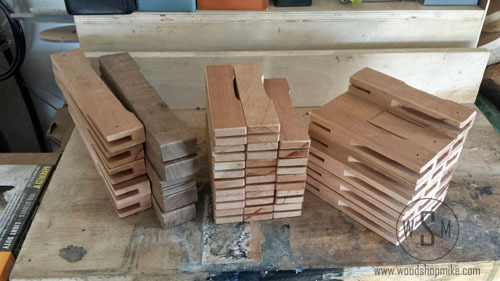 Cut yourself a few extras for setup pieces…or don’t if you’re daring 😉 I used cherry, walnut, and pecan to make these clamps, but you can get away with most hardwoods. Maple is probably best suited for the project, though. To cut the slots in the back that accept the bar, I used the bandsaw. These slots need to be loose enough for the bar to easily slide in the top pieces of the clamp, but not so loose that the fit is sloppy. The slot in the bottom pieces can be a touch tighter. 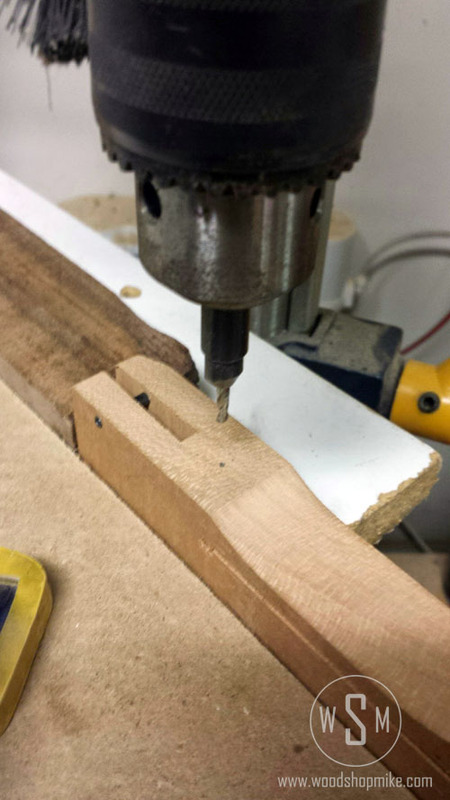 Now it’s time to make a relief cut for the cam to press against and drill all of the split pin holes in the top pieces. Refer to the drawings for specifics and use stop blocks and fences to make the process go quicker. Here’s how I setup for the relief cut on my Rikon 10-325! 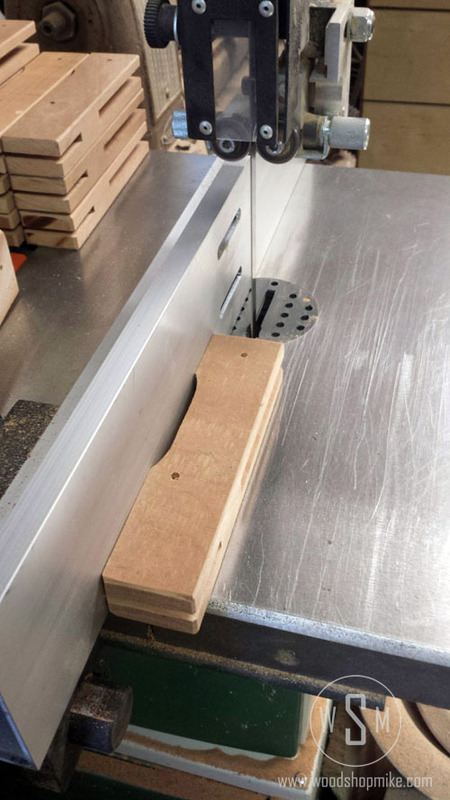 The last step for the tops is to drill a counter sunk hole on the underside just in front of where the bar slides in the piece. I’m using an 1/8″ pilot and countersink bit. Of course with a fence and stop blocks set up 🙂 I ran a 1″ screw into each of the clamps here. This helps to add a bit of rigidity right behind where the relief cut ends. The next thing I did was make the cams for these clamps. 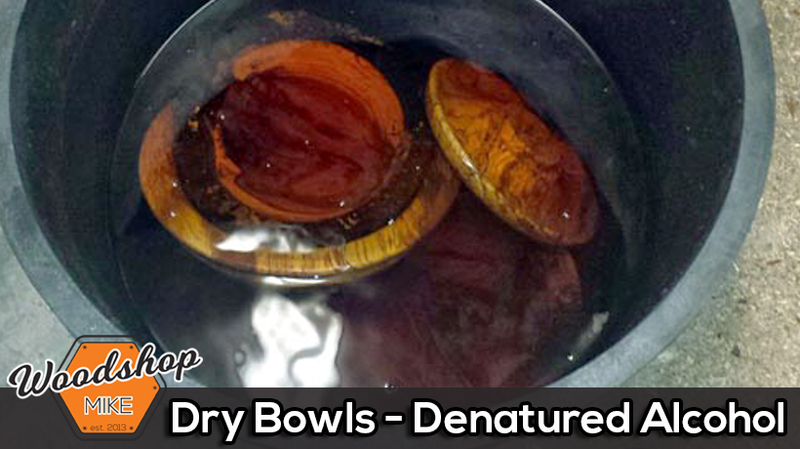 These come out to a finished thickness of about 11/32″. 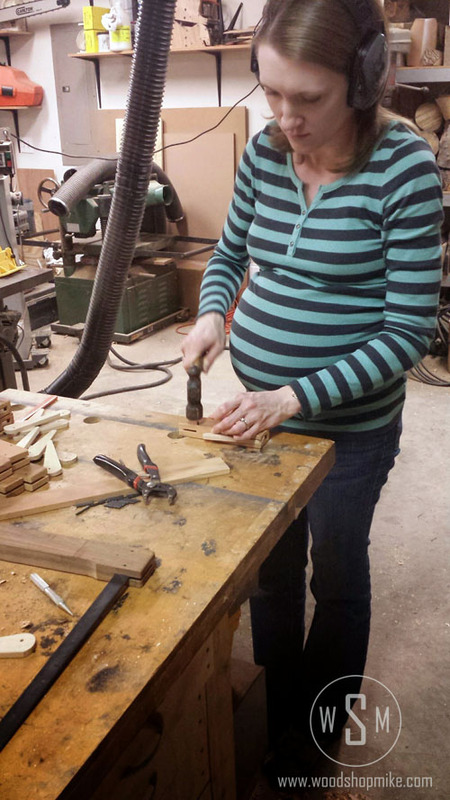 The exact thickness isn’t super critical, just make sure it fits nicely in the dado previously cut in the tops. The process I used for making these cams was to machine the material to final thickness first. I then cut out one cam on the bandsaw and sanded it to it’s final shape. After this I transferred the pattern onto the remaining material that I’d previously machined and repeated the cutting and sanding operations. 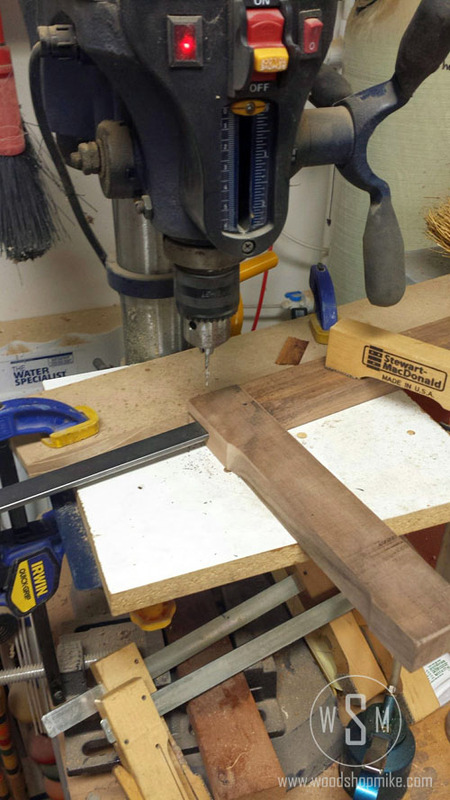 With all of the cams shaped, it’s time to drill some 9/64″ holes! This will allow a split pin to pass through it and be the pivot point for the cam. 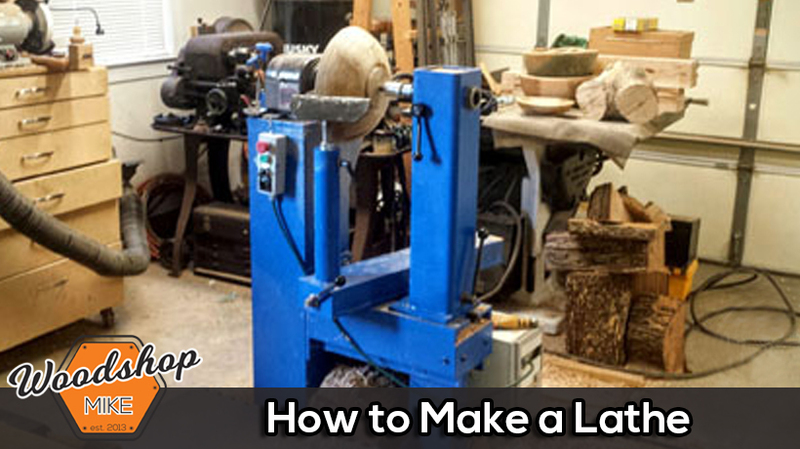 Setting up a fence and stop block on the drill press makes this a very quick and repeatable process. 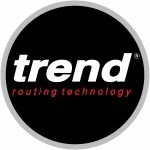 So, back to the project! 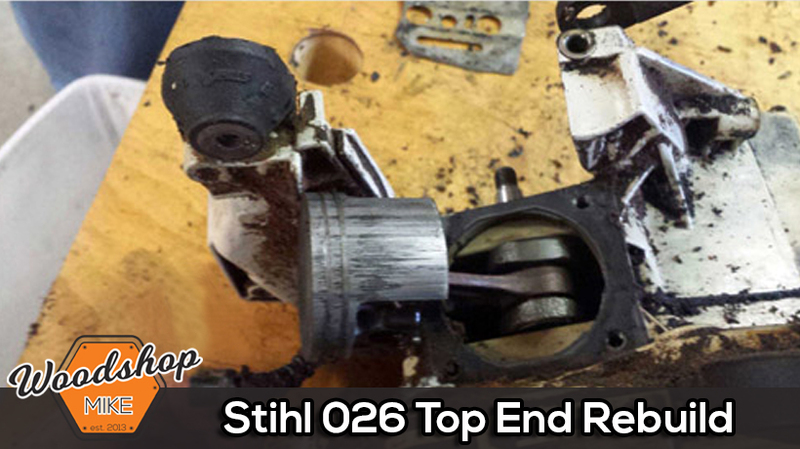 Be sure to put the cams in, too, and make sure they are installed in the proper orientation. Here’s Kathleen showing off her good work! Now it’s time to drill the holes in the top of each bar. Once you’re done with this, be sure to knock off the burr that most likely formed during the process. 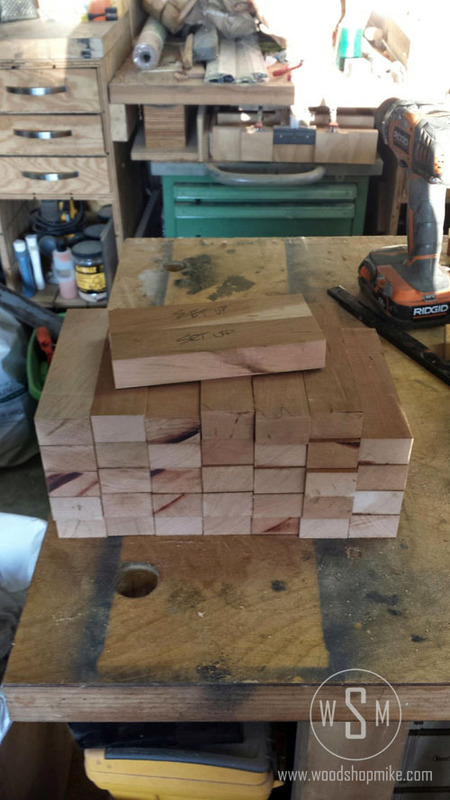 Now, grab all of the bars and bottom pieces and head back to the drill press. 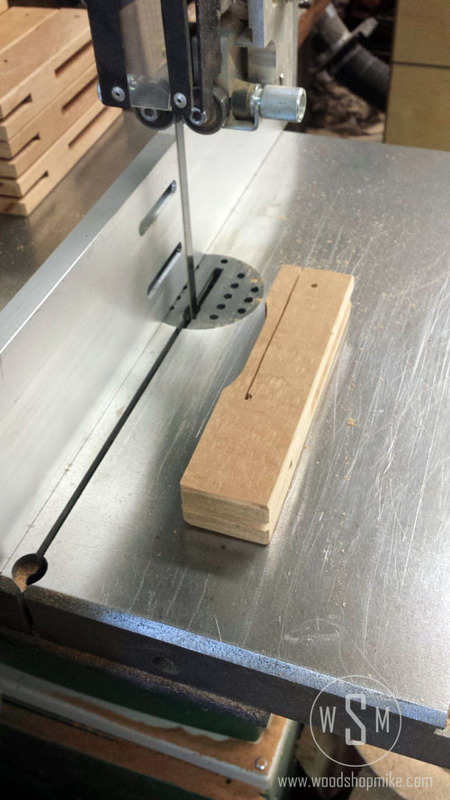 Position a bar into a bottom piece and drill the two pieces simultaneously. You’ll probably want a little cutting fluid handy since you’ll be drilling into steel. 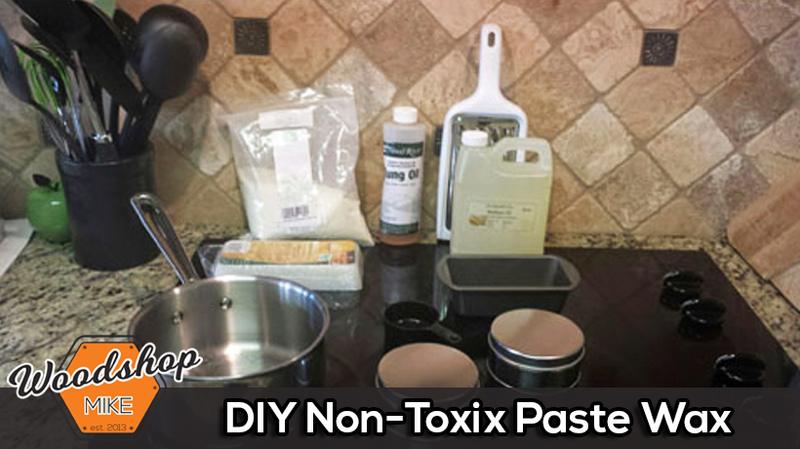 A little WD-40 or a drop of motor oil will do the trick. After the first hole has been drilled, go ahead and drive a pin through the first hole. 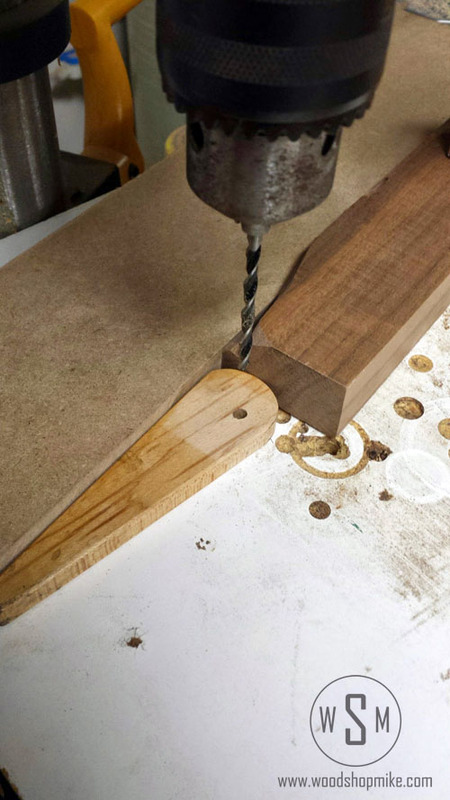 This locks the pieces together so that you can move on to drilling the second hole. With this done, slide the tops onto the bars and run a zip tie or rivet into the 1/8″ hole at the top of the bar. 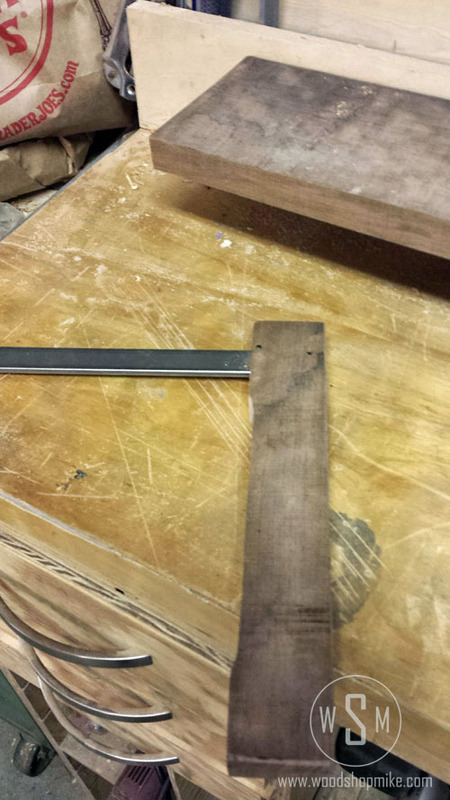 This will keep the top from falling off the bar when the clamp isn’t…clamping. The last step is optional. Cut some sticky backed cork to fit on the jaws of each clamp. This will keep the clamps from maring your project. I hope you enjoyed this project as much as I did and feel free to ask any questions you may have! 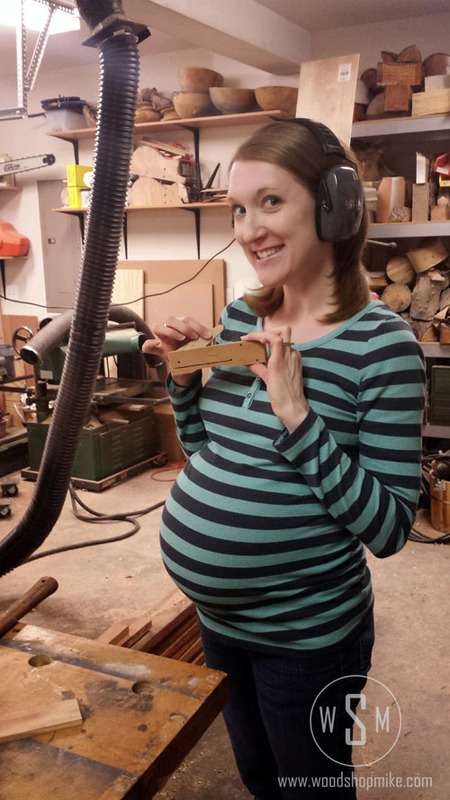 Good luck and happy woodworking! What is an economical source for the roll pins in the cam-clamp plan? Probably needing 100 or more. I have ordered your plans. Hey Max, thank you for purchasing the plans! I believe I purchased my roll pics from fastenall.